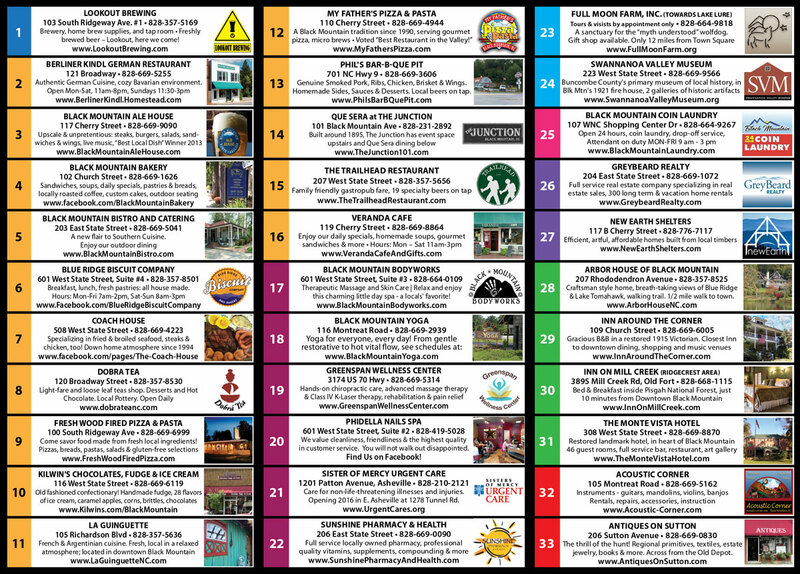 � WE ARE PRINTING 2016-2017 "the Little TOWN that ROCKS" Map/Brochure. 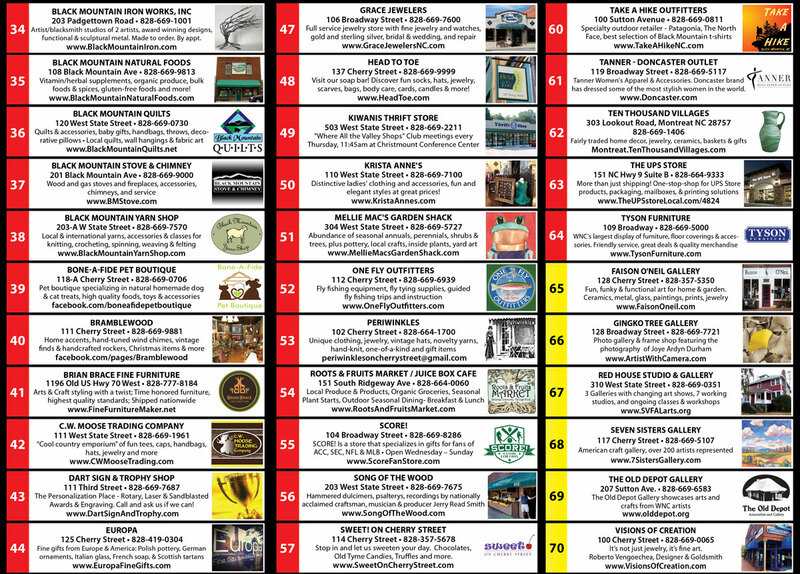 These are the maps distributed in Mountain Information regional racks, at regional Visitor Centers, Chamber Visitor Center, and participating businesses. Reservation/payment of your ad space must be made by August 15th. Spaces not sold by August 15th will be offered to new advertisers. Our goal is to have maps ready as soon as possible. � We will be printing 50,000 (5,000 more than last printing at no additional cost to most advertisers). Chamber members may renew exact regular size ad for $150 ($200 with changes). Non-members same regular ad for $200 ($250 with changes). � Businesses will be color coded by type of business � organized by color/code, then alphabetically and assigned a number for the map.